We remember our champion sires that have played a role in shaping the New Zealand Thoroughbred industry. The king of consistency, Pins averages eight stakes winners per season and has sired 82 individual stakes winners. 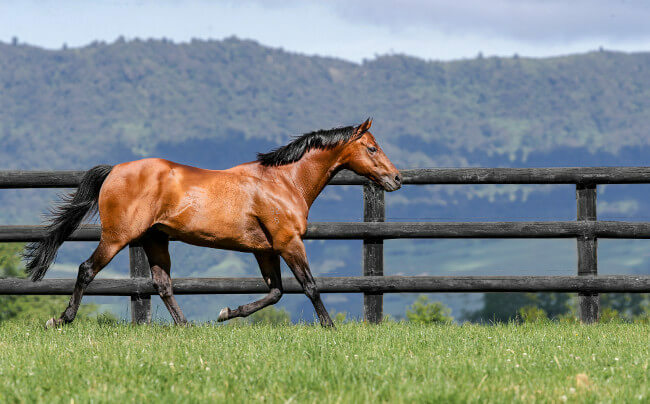 Pins has twice won the Centaine Award for the leading New Zealand based sire based on global progeny earnings, and his record of stakes winners-to-runners places him in the top seven stallions of Australasia. Pins has also been crowned champion sire in Hong Kong twice following the Group One success of his sons Aerovelocity and Ambitious Dragon. Pins’s nine individual Group One winners include Madison County, El Segundo, Aerovelocity, Ambitious Dragon, Katie Lee, Legs, Econsul, Porotene Gem and A Touch of Ruby. A potent broodmare sire, daughters of Pins have produced 28 Stakes winners including Group One winners Savvy Coup, Brambles, Stratum Star and D B Pin. O’Reilly was a real Kiwi legend. Not only has he sired 91 Stakes winners to date, he was a dominant broodmare sire and his daughters have produced 14 Group One winners including Embellish, Provocative, Jon Snow, Sacred Star, Savaria, Chenille, Steps in Time, Diademe, Costume, Daffodil, The Pooka, I Do, Hucklebuck and Irish Fling. O’Reilly has sired 14 individual Group One winners including Brutal, Grunt, Sacred Falls, Silent Achiever, Alamosa, Shamrocker, Final Destination, Maco O’Reilly, The Jewel, Guyno, Swick, Master O’Reilly, O’Marilyn and Shamexpress. 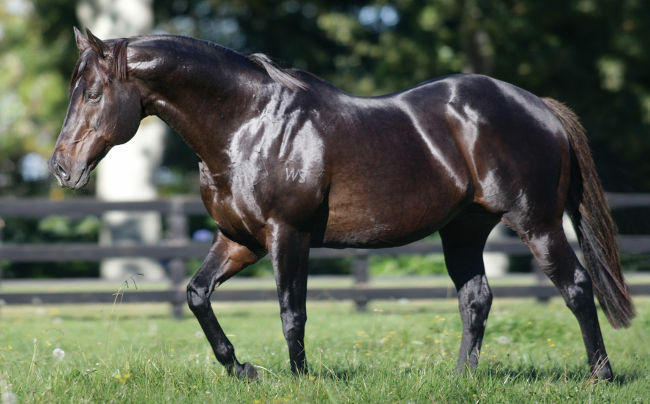 A phenomenal sire and broodmare sire, Centaine was Waikato Stud’s foundation stallion and has been highly influential in producing some of the most prolific broodmares in Australasia. 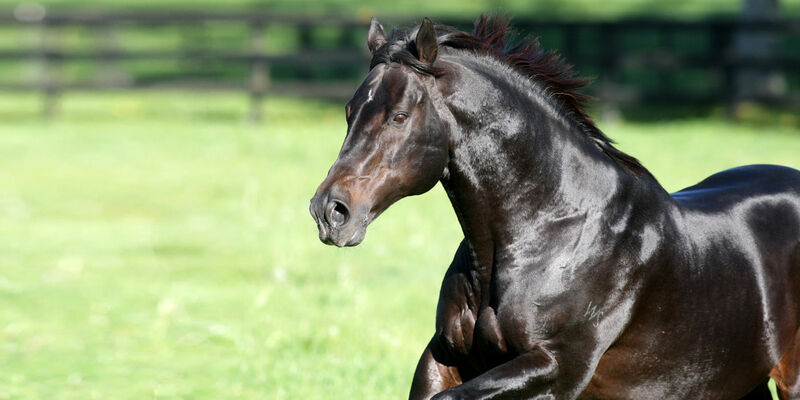 A true breed-shaping sire, Centaine’s daughters have produced 116 stakes winners, including the likes of Mongolian Khan, Littorio, Alamosa, Jimmy Choux, Giovana, Glamour Puss, Vision and Power, Cent Home and Legs. Centaine was a six-time Champion New Zealand Broodmare Sire, siring a total of 605 winners during his stud career, including 61 Stakes winners – 11 of which were Group One winners.